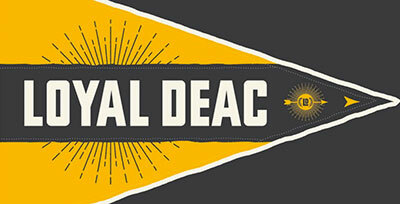 With a trio of application deadlines on the horizon (November 15 – Early Decision and Presidential Scholarship for Distinguished Achievement; December 1 – Merit-Based Scholarships), I want to remind everyone about our Window to Wake Forest portal and how you can track your own application status. 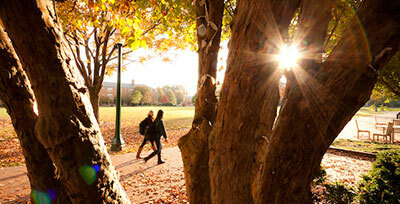 The Window to Wake Forest is an online portal which allows you to learn more about areas of specific interest. The Window includes a checklist of application materials, allowing you to track the status of your application. You can register for campus admissions events on your Window as well. Finally, the Window is our primary means of informing prospective students of any and everything application related. 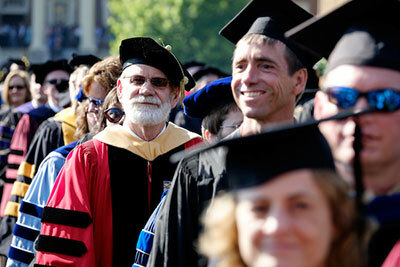 We update our “Message from Admissions” whenever we have important information to share. Everyone’s Window basically looks the same as mine but the information on it is unique to you. 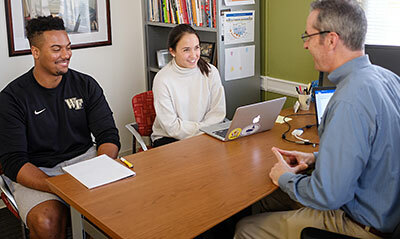 A week or so after you apply, a checklist of received and missing materials will appear under the “My Wake Forest University Application” section. As you can see, I have yet to apply to Wake Forest (but I have created an account!). 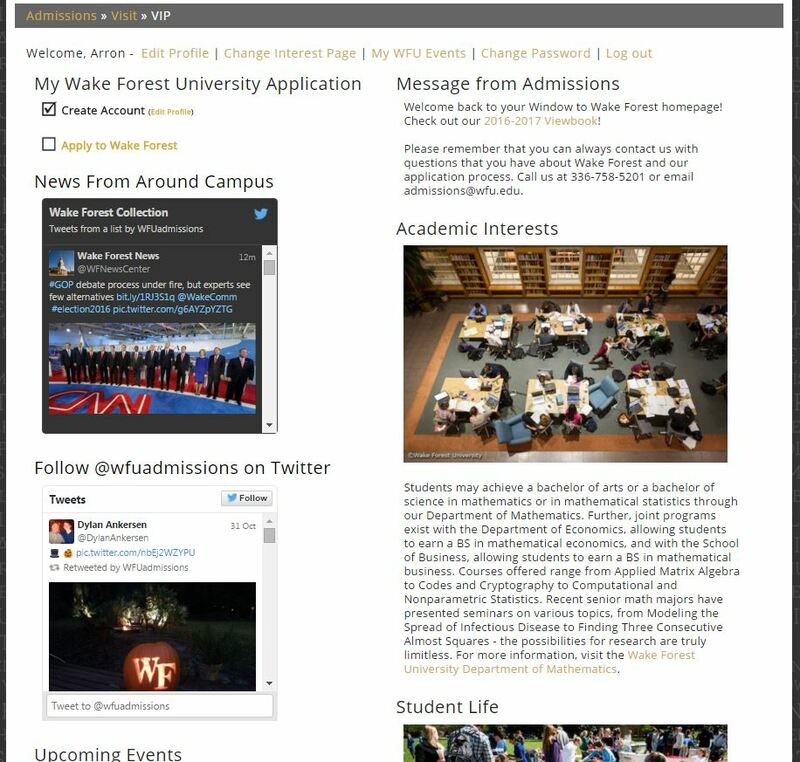 So if you have a Window to Wake Forest account, log in here to keep up with your application status. If you don’t have an account, create one here – it takes but a few minutes and we think you will find the tools useful.